With over 41 years of quality and service in sales, rental and leasing. When you have a job to do, a quality forklift can make all the difference in productivity. 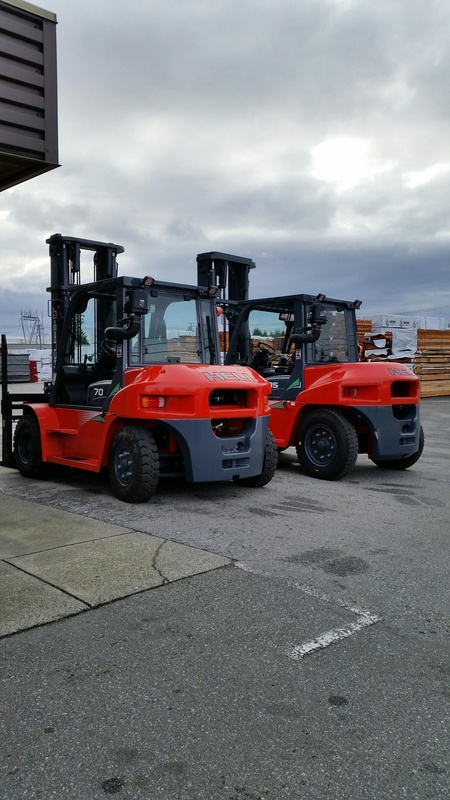 Westminster Lift Truck Services is your one-stop shop for sales, rentals, and forklift service in Surrey. We specialize in LP and electric-powered forklifts, and we carry all classes, types, and brands in order to offer you the best value for your investment. Designed to work in tight, narrow spaces, forklifts give you easy access to high areas and the power to lift a wide range of loads. We have the inventory to accommodate the exact configuration and capacity demands you need. We have decades of experience and with that comes the expertise necessary to provide recommendations and guidance suitable to your application. For short-term work, we have a fleet of high-quality forklifts for rent to ensure the work gets done. We perform meticulous maintenance regularly and, in the rare instance of a breakdown, we will get you back up and running quickly with on-site repair or a replacement rental. Still not convinced? Read our article on the benefits of renting your forklift! For forklift sales or rentals, we offer convenient same day local delivery. Give us a call today to discuss your forklift needs or browse our current listings. When you purchase heavy equipment, you are making an investment in your business. Forklifts are essential tools for many industries, but they are not indestructible. If your investment has broken down or isn’t functioning as efficiently as possible, we offer forklift service for Surrey and the surrounding area. We understand your forklift is vital to your workflow and we work hard to reduce your downtime. We can also accommodate regularly scheduled fleet maintenance and repair reporting. 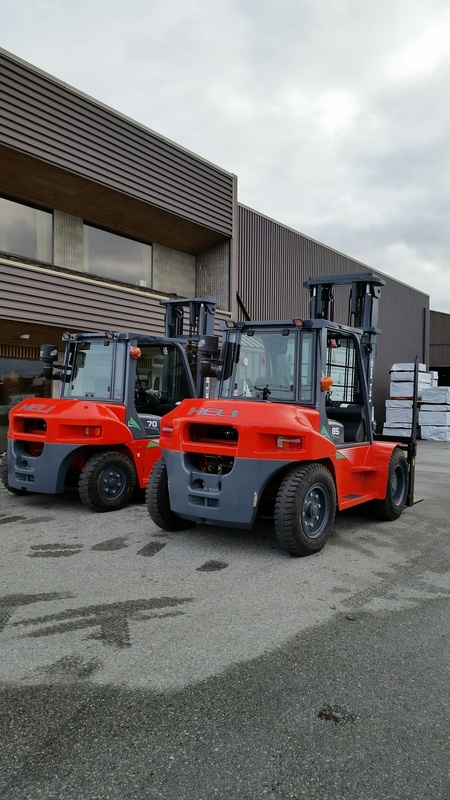 In order to best meet your needs, we offer forklift service in-house at our Surrey location or one of our mobile forklift service technician can come to you. Our vans are fully-equipped and our service specialists are knowledgeable and experienced. We have been 42 years in business and are proficient in dealing with forklifts of all classes, types, and brands. For forklift service in Surrey, contact Westminster Lift Truck Services today. CHECK OUT OUR 2002 OTTAWA C50 YARD TRACTOR! We offer seasonal Service and Rental specials as well as many exciting Parts Promotions. "Commander Warehouse is pleased to submit this letter as testament to the service and reliability that Westminster Lift Truck & Services has provided to us for over 15 years. Kim, Ron and the staff employed at Westminster Lift Truck are simply one of the best contractors that we work with. Their approach to each situation and professionalism shown is the reason we never hesitate to consider them when a forlift need arises from purchase to service." 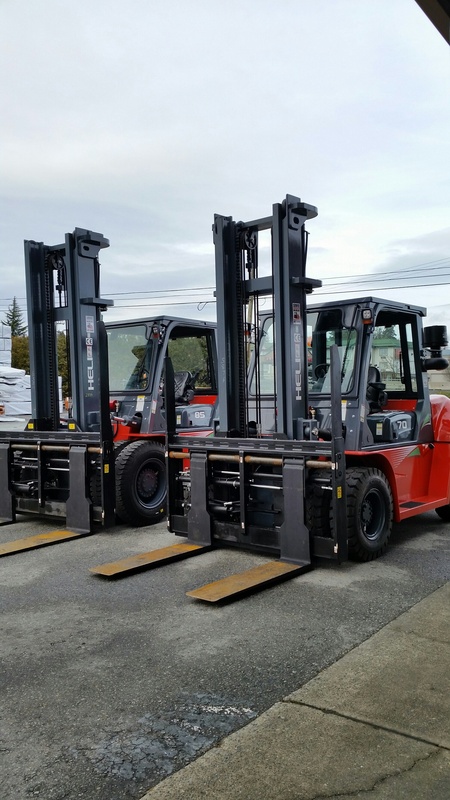 Over the past year we have purchased 8-10 forklifts from Westminster Lift Truck & Service. Their Sales Manager Nancy is a true professional in her trade and has always assessed each sale to ensure we get the exact machine required to do the right job."